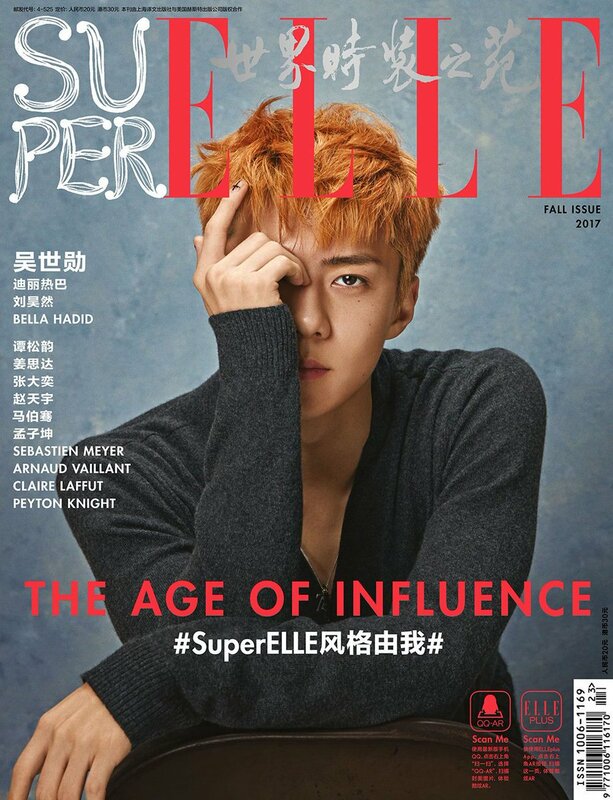 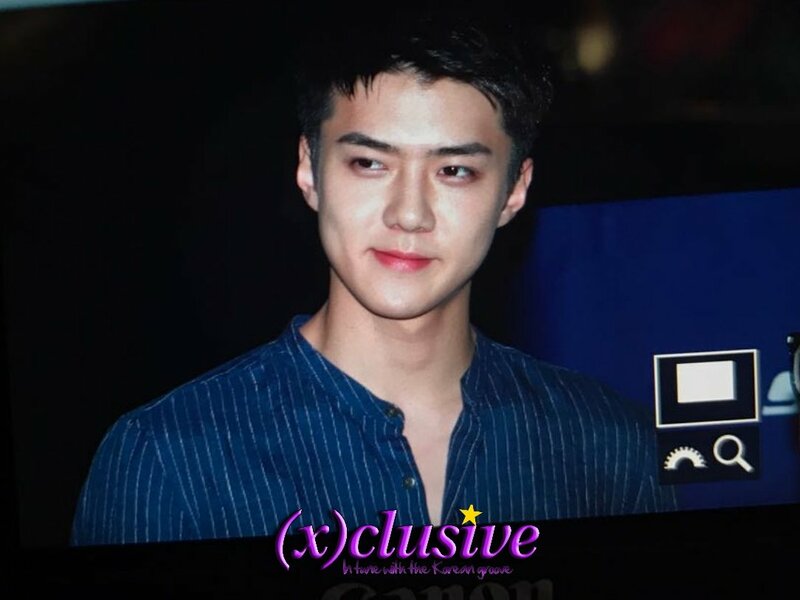 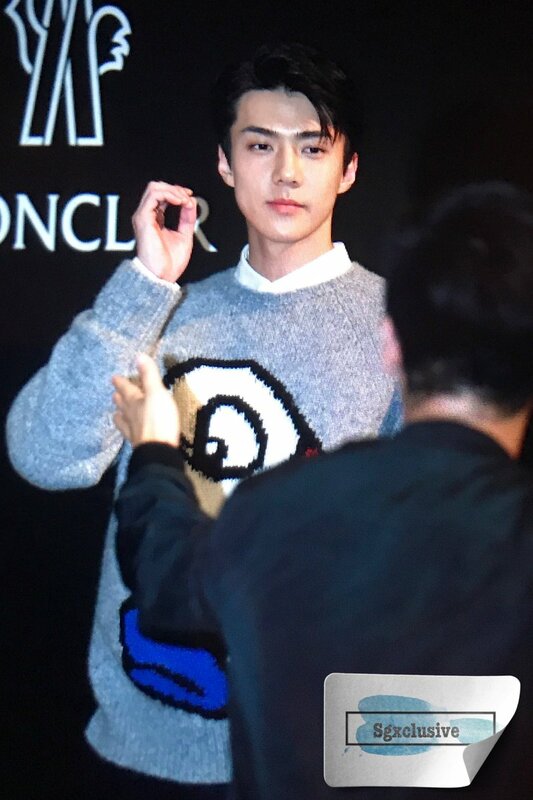 Before everyone freaks out, we're 99.9% sure #SEHUN is fine! 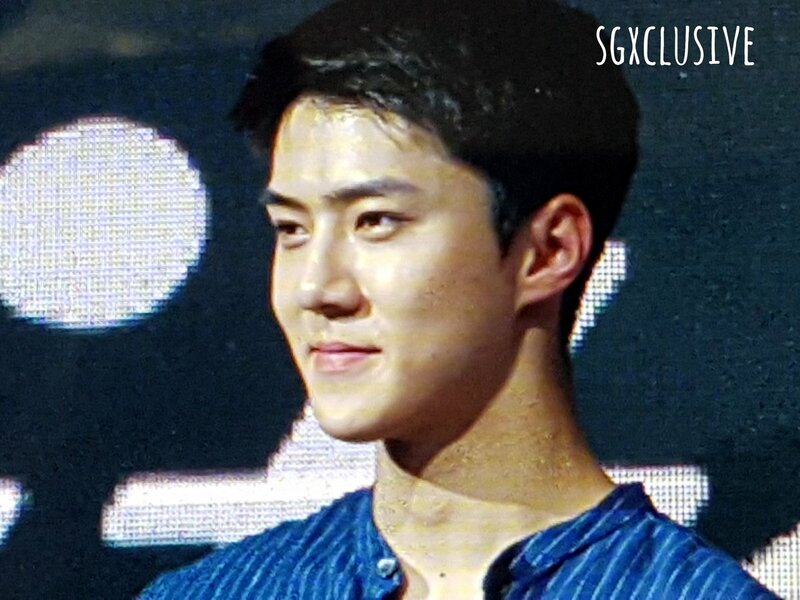 [#SMTowninHK] #SEHUN surprised everyone by speaking in Putonghua! 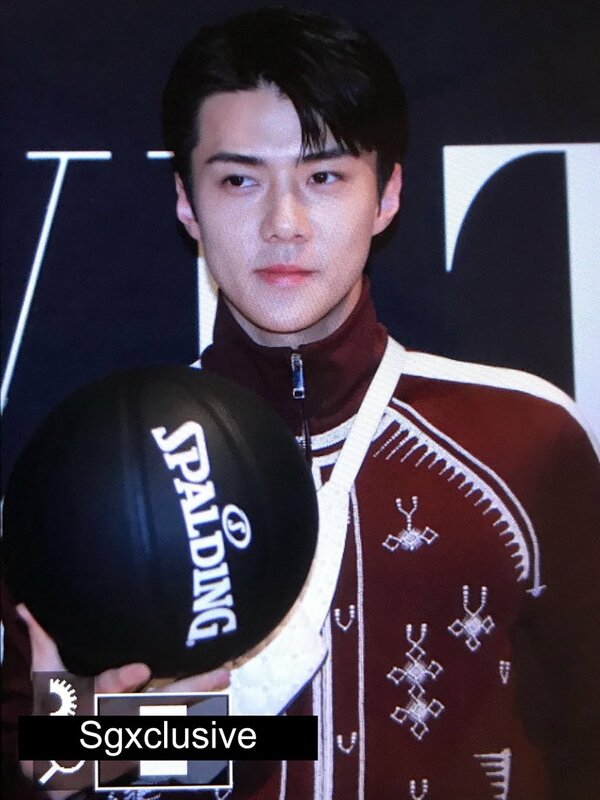 He asked if everyone is happy today cause he definitely is.